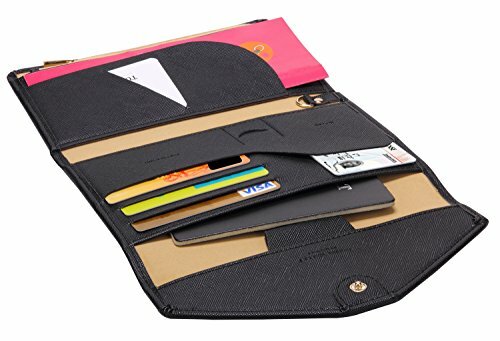 The Zoppen Passport Wallet is an all in one travel solution. 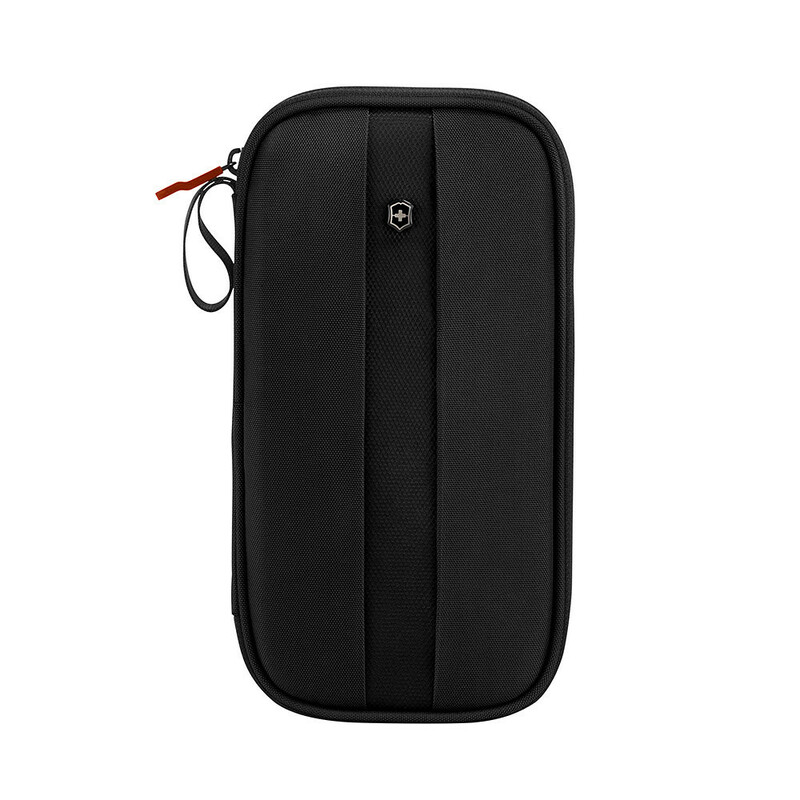 There’s room for your smart phone, a pen holder, a sim card pouch, three credit card slots, a passport holder and even a key holder. 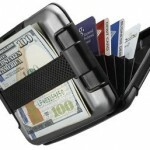 How Does the Zoppen Multi-purpose Passport Wallet (Ver.4) Organizer Stack Up? 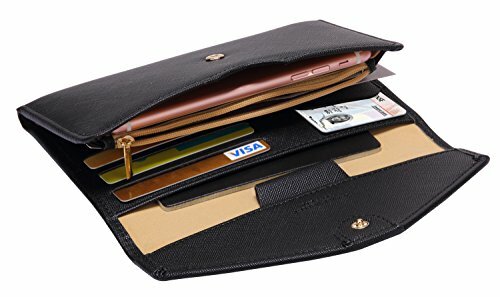 This particular style of passport wallet is definitely geared more towards a female audience and actually, it looks pretty slick. 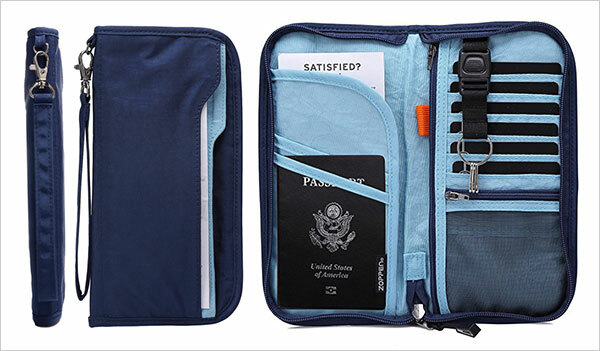 Definitely an ambitious effort, the Zoppen Passport wallet has room for a just about everything. 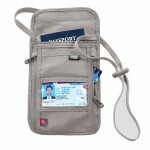 The passport slot can actually hold up to three passports which is handy for parents travelling with a child. 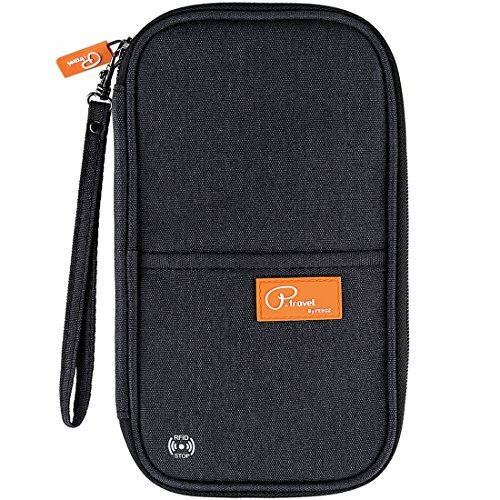 There’s pockets for just about everything. 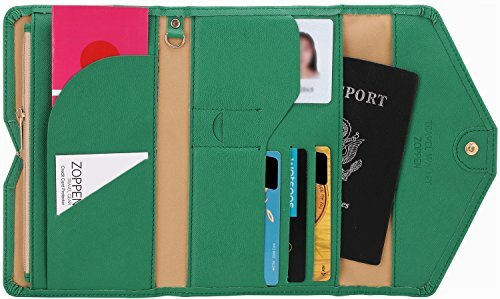 Sacrifices must be made with a travel organizer that tries to do it all and the Zoppen Passport Wallet, predictably makes a few. 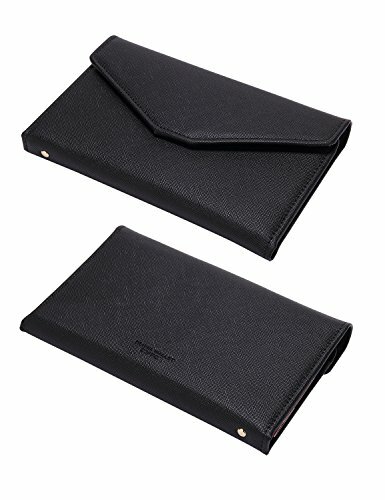 Firstly, the credit card slots are a bit tight, not allowing for doubling up. Not a big deal but it would be nice to allow a little more room. They are tight. The space for your smart phone although a novel idea, is a little small. Anyone with a more compact phone won’t have troubles. 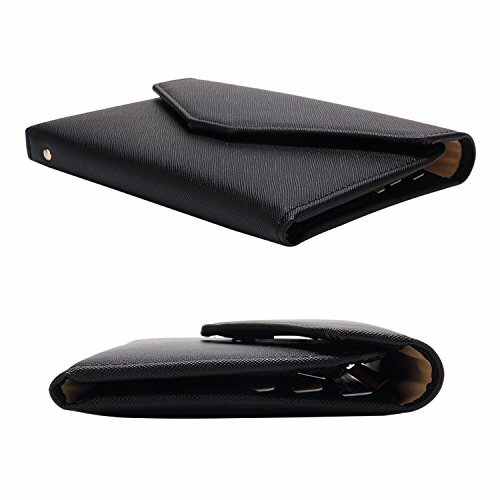 The last of these is that, if you really fill the Zoppen passport wallet, it’s going to be bulky. 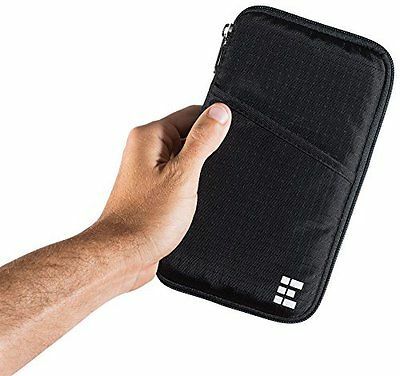 There’s not really much you can do about this to be fair, anyone trying to find one clutch to carry everything is going to experience similar problems. The addition of a strap would help out in this circumstance. 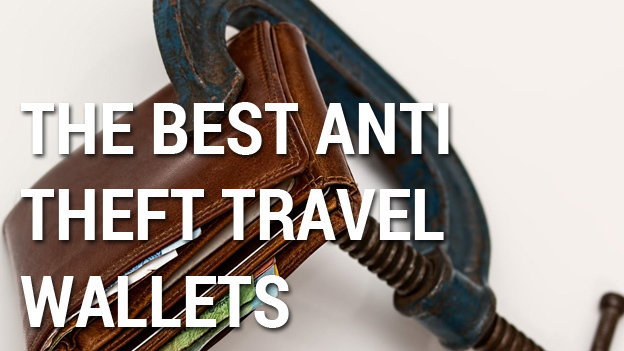 Both for the prevention of pick pockets and for ease of carrying. 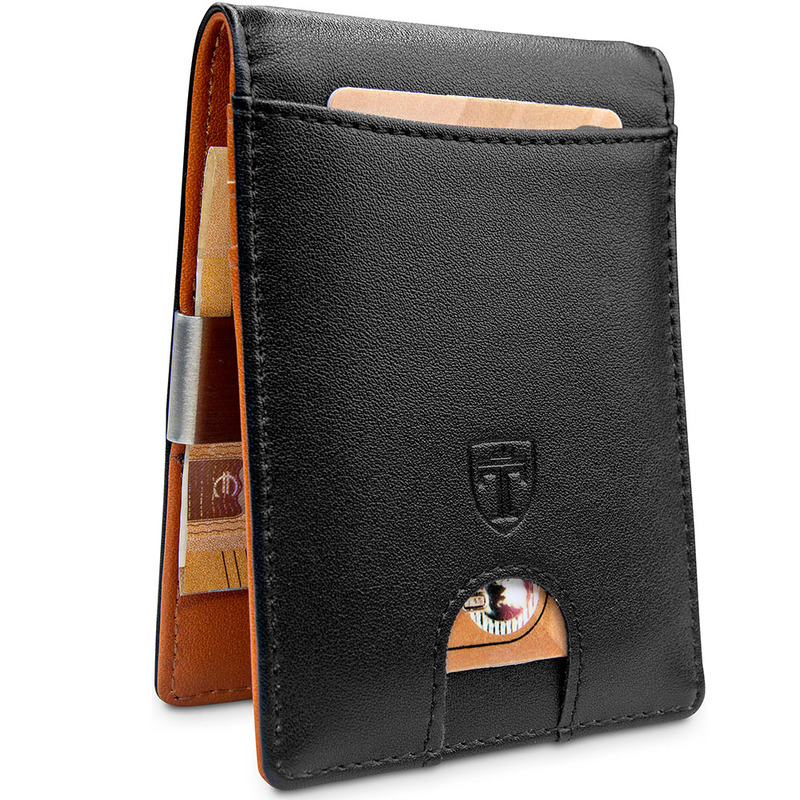 The great thing about the Zoppen is that it comes in a huge range of colours. Check Amazon for the full range. The material looks a little nicer in some of the pictures than in real life but the interior lines and cuts are pretty stylish. 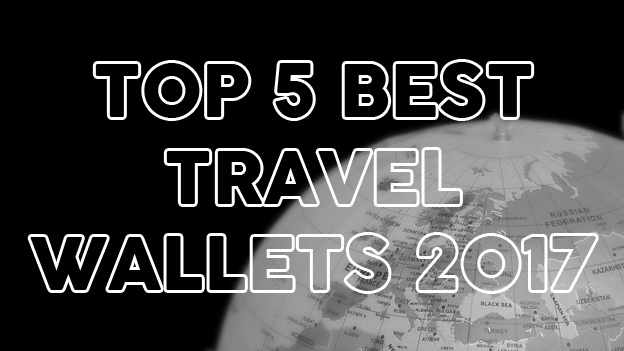 The pen holder for me is certainly a huge plus (never leave the country without a pen!). The key holder could come in handy but would certainly not be appropriate for anything more than a couple of spares (to prevent bulk). 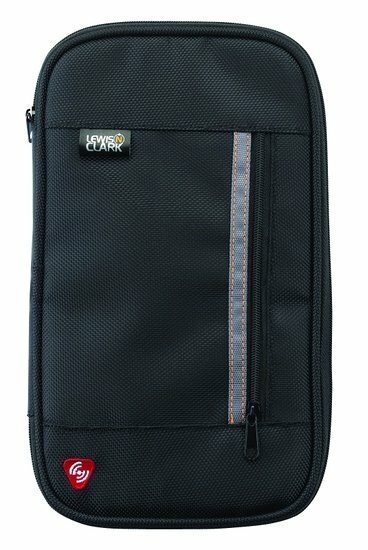 All in all, it’s a pretty good size for what it offers and is one of the best all round solutions at this price point. 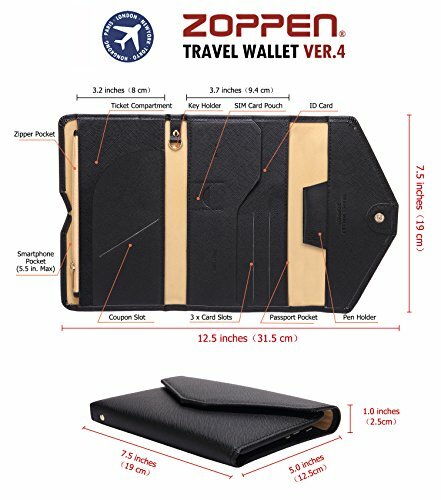 Whether you use all the available functions or not, the Zoppen Multi-purpose Passport Wallet (Ver.4) Organizer Holder is a sensible choice for trips to safer countries solo or with a small family. 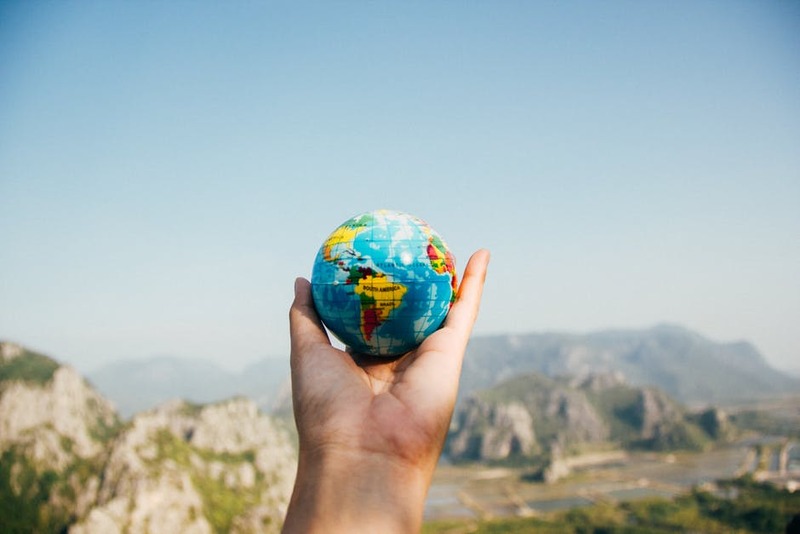 Zoppen are masters of their trade and this is a fantastic option for those not wanting to spend too much.